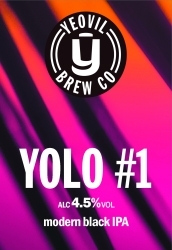 Continuing our enthusiasm in producing new and interesting flavours, we are still devoting time to the ever-evolving YOLO and Hop experimental development ranges. 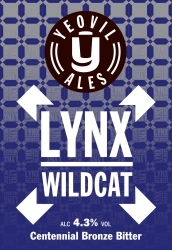 The aim of experimentation is of course to produce exciting new results in terms of flavours and aromas in the finished beer. 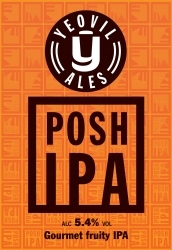 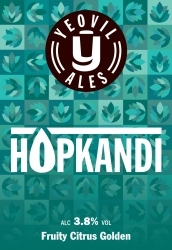 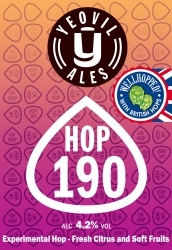 As a result of combining what we have learnt from hops used in both YOLO and Hop beers, we have been able to launch our core range, ultra-modern pale session beer, Hopkandi, which is proving extremely popular in the pubs we supply. 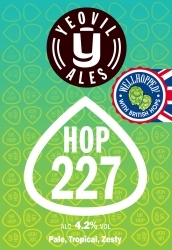 Brewed with Charles Faram's selected British experimental varieties, Hop 227 is a pale ale with a sweet lemon and mango aroma, followed by a crisp, zesty finish. 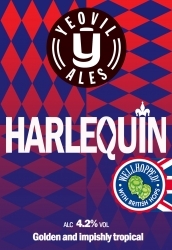 Brewed with 100% British hops, Harlequin is a pale beer jam-packed with tropical aroma. 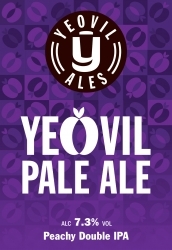 The fruity, citrus flavour is balanced by a long dry finish. 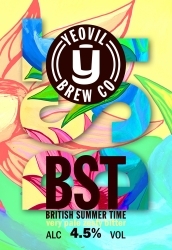 A light golden beer bursting with tropical fruit and citrus aromas and flavours. 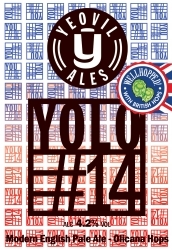 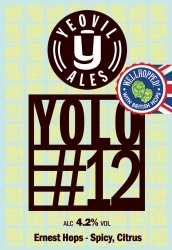 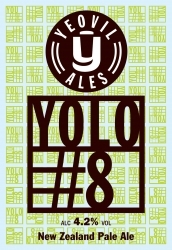 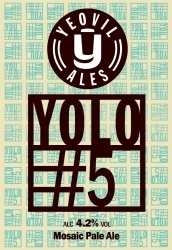 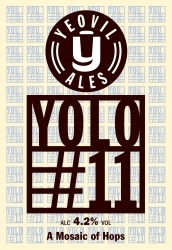 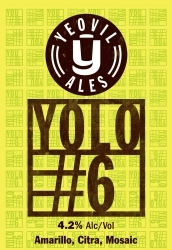 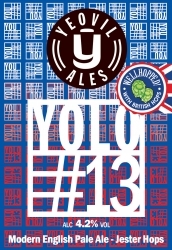 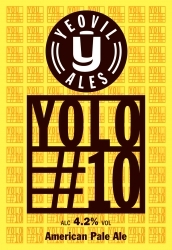 The YOLO series launched in 2015 to celebrate our 10th anniversary and the aim was to push the boundaries using some modern hop varieties from the US, Australia, New Zealand and of course, Great British hops. 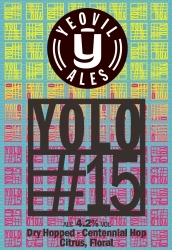 The name YOLO was decided on to depict the You Only Live Once theme (as in they were supposed to be one offs!). 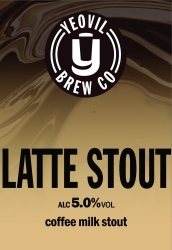 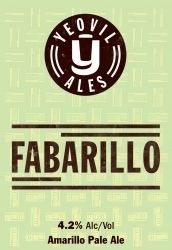 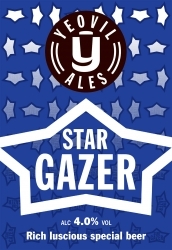 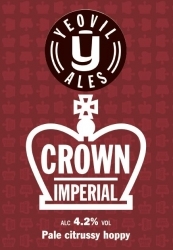 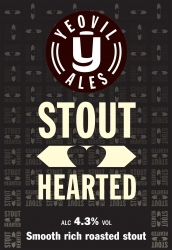 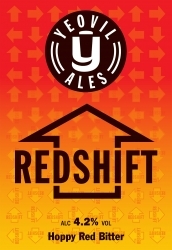 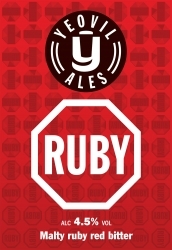 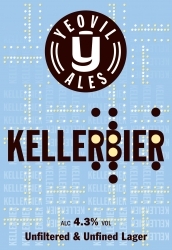 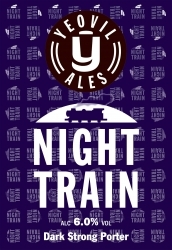 However, most brews proved so popular that they have been re-brewed or even renamed, including Fabarillo (originally YOLO#4), Redshift (originally YOLO#7) and Crown Imperial (originally YOLO#2). We love experimental UK based Hop varieties and develop new and exciting beers in order to support British hop farmers - we are proud to support the Charles Faram breeding program. 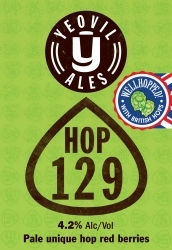 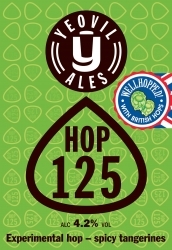 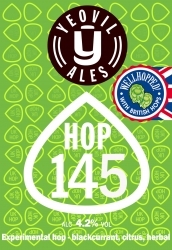 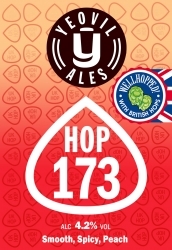 Our Hop occasional brews have included Hop127, Hop145 and you may remember Hop129, awesome. 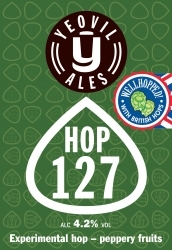 Each brew uses a unique 100% British hop plant - they are truly one of a kind! 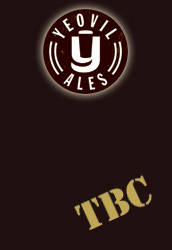 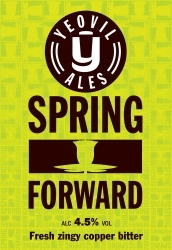 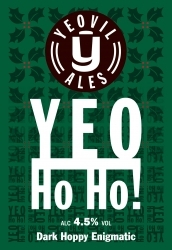 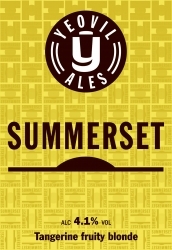 We also celebrate Spring, Summer and Christmas by brewing our seasonal brews; Spring Forward, BST and Yeo Ho Ho.